Whether it's the beginning of summer and you're getting ready for graduation backyard parties, 4th of July, family grilling outdoor picnics or Labor Days, make all your events super special with this roundup of fabulous grilling ideas! 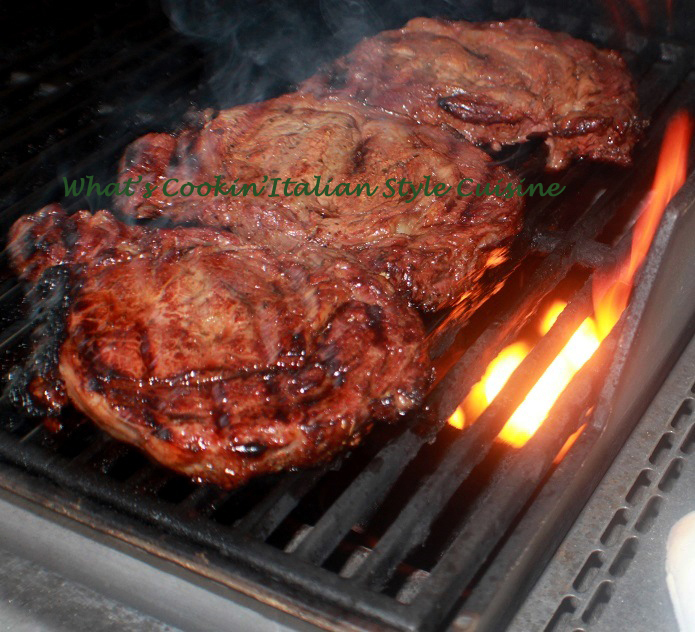 There is something for everyone here for any event, party, picnic or Holiday when it comes to grilling, you hit the jackpot of recipes right here! Get grilling with these easy barbecue recipes to feed your crowd! 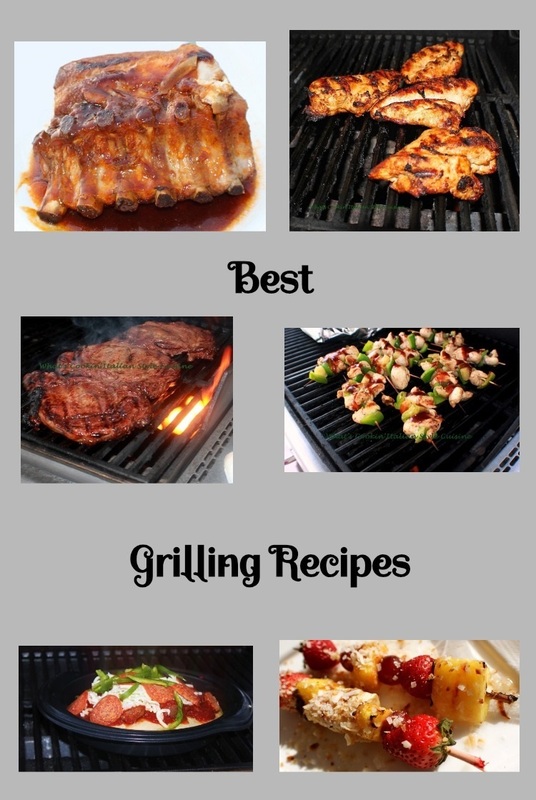 These are all mouth watering best grilling recipes for your backyard grilling party! Some unique like pizza and using tequila. 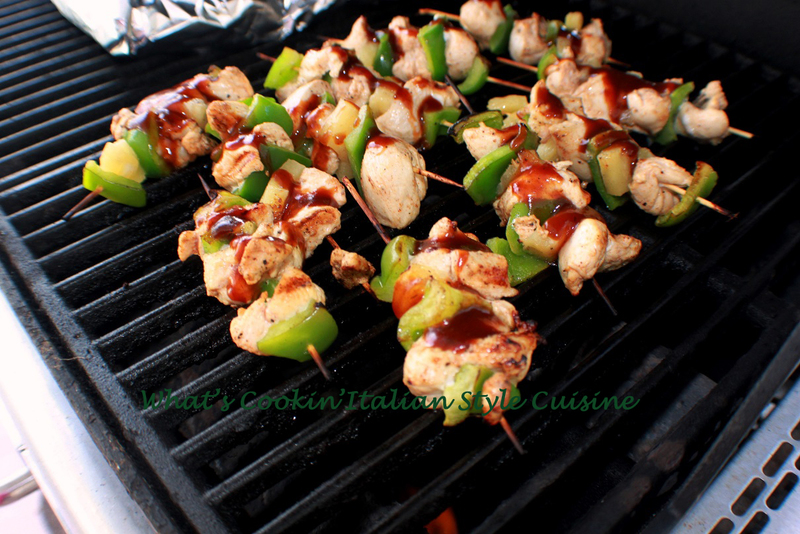 Lots of grilling recipes ideas for a delicious barbecued picnic! This great collection of fabulous grilling recipes starts off with meats, then great grilled side dishes and ends with a delicious tropical fruit kabob. If you want to fire up the grill with something fun we just hit the jackpot. Check out all the delicious ideas and more as you scroll through the jackpot of grilling ideas below. I love all of these delicious recipes for summer grilling! Such great backyard BBQ inspiration. 📌Pinned for later. wow so many great options for grilling season, here you have a recipe for each day. I need to try the Jack Daniel's ribs and the chicken kabobs yummy! We are so into grilling. These recipes are so good for the summer time season. We collect grilling recipes because we try to stay in warm weather. I'm pinning to make sure I have them -- they all sound so yummy!! There's so many delicious options here. I love summer and grilling season. My whole family does. I'm saving these recipes. Just can't wait to try them. 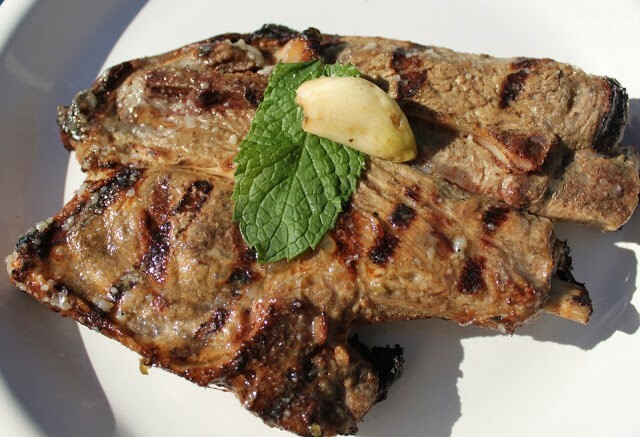 I can't wait to fire up my grill for some of these recipes this weekend! I had a moment of drooling just by looking at all the delicious grilling recipes you share. What a lovely collection. Book marking it to try later. ME - "What do you want for dinner?" HUSBAND - "Something on the grill..."
HUSBAND - "I don't know." Thanks Claudia for sharing this collection! It will help us out a lot! Love these choices! This looks fabulous! Can't wait to try so many of these! Summer is all about grilling here. We hate heating up the house with the oven so we try and make everything outdoors. These recipes have given me tons of inspiration. 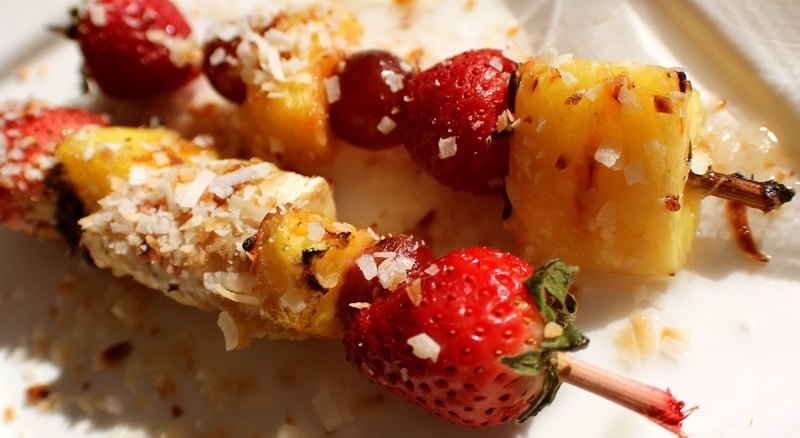 What a great selection of grilling recipes, I really want to try the fruit kebabs! What a great selection you have in that list! I am intrigued, I have not ever tried cooking meatballs on a grill. We love grilling season too. Summer is the best time to get cooking on the grill. Though I must admit I do often grill in winter too! These look awesome. They all sound so delicious. I’m a big fan of grilled portobello and I love the sound of those fruit kabobs. Woow, what great collection of grilling recipes. My favorite is the shrimp..
Oh...how I LOVE grilling season. Lots of great options here. Perfect for eating all summer long. What a collection! Unfortunately for me, I don't own a grill. I am so sad right now! This is a must for everyone, you can never have too many grilling recipes! I especially love the sausage and peppers (we do this about once a week!). And those fruit kebabs!!! I need to make them! We grill year round, so I'm always looking for inspiration! I think the shrimp would be a family fave! Wow that a lot of recipes, look amazing! I really need to purchase a grill, looks like so much fun! Pull out the grill, it's party time! Dang, this post is all I'm going to need for summer entertaining this year! Thanks!! That is wonderful collection of grilled recipes, I think grilled meat and seafood taste better than anything. Charred vegetables like sweet potatoes is delicious too. 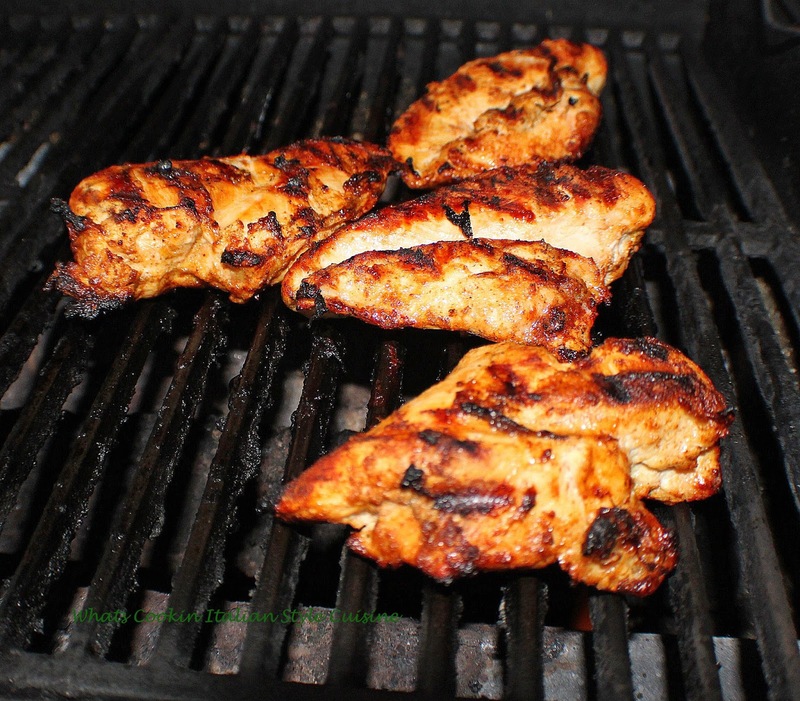 Such a great collection of grilling recipes .. perfect for summer! 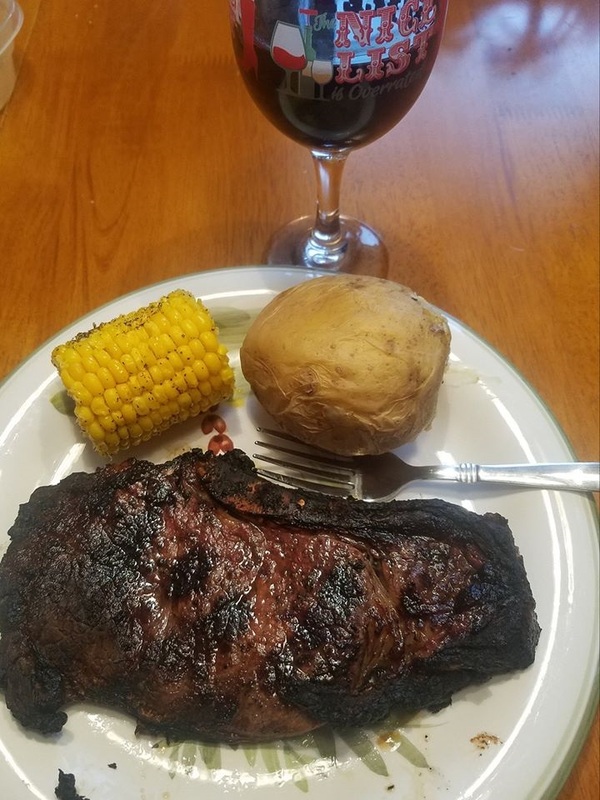 We grill out 2 -3 times a week so thanks for so much inspiration to try! Oh man, everything looks soooo delicious. I love ALL the recipes. And honestly can't for wait for weekend to try them. We love grilling! It's so much easier and more fun to hang out around the grill that in the kitchen. These all look amazing! We grill a lot in summer so thanks for the inspiration! I have been meaning to try grilled pizza, so thanks for the reminder! What a great collection of recipes. Next time we grill but aren't sure what to make I know where I'm coming for recipes.